Hernia repair is one of the commonest operations in general surgery. Open or laparoscopic repair of a primary inguinal hernia is a relatively straightforward operation, but more complex abdominal wall hernias demand greater surgical skill and knowledge. The editors have assembled the world's top herniologists to describe and illustrate numerous surgical techniques in detail. The field of herniology has developed rapidly over the last few years. Since the previous edition of this book, published in 2003, new surgical techniques have been developed and many new prosthetic and biologic materials have been introduced. 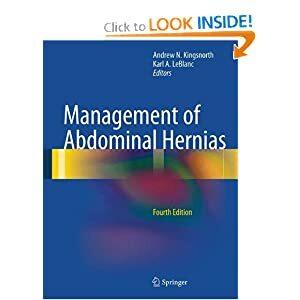 Management of Abdominal Hernias 4e presents an authoritative, comprehensive and fully updated account of the surgical techniques and the available prosthetic materials for performing repair of abdominal wall hernias. 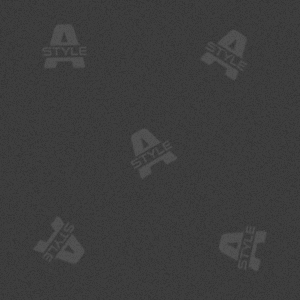 Both open and laparoscopic methods are included. It is aimed at general and specialist surgeons in the practice of clinical surgery, as well as trainee surgeons.